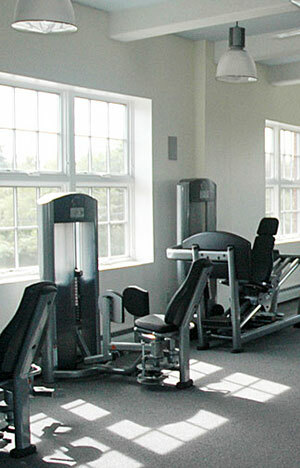 There are various fitness memberships available. Annual Supporting Membership at the Fishers Island Community Center gives you a discount at the Island Café, Bowling Alley, and FICC offered classes. It’s a great way to support the Community Center and its programs.